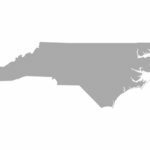 Are you searching for Gaston County movers? Look no further than ACE Movers! At ACE Movers, we offer moving solutions of every kind. Whether you are in need of residential or commercial moving services, or storage and warehousing services, we guarantee our superior customer service. When you move with ACE Movers, you will receive the finest care from our experienced and friendly crew. We work diligently to ensure that your move is easy and stress-free. Whether you are moving down the street, across town, or far away, you can rely on us for all of the moving services that you may need. As a moving company that has served Gaston County residents for over 10 years, you can rest easy knowing you have a trustworthy team serving you. ACE Movers are your trusted Gaston County movers. 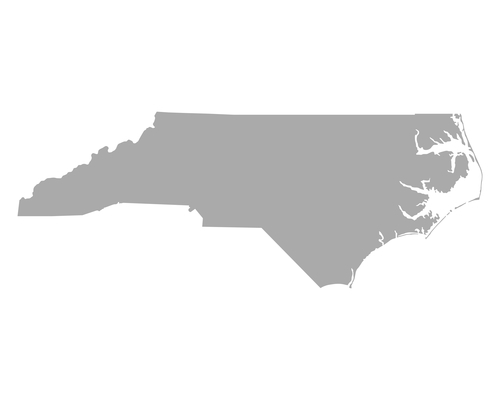 We proudly serve Gastonia movers and surrounding areas in Gaston County. Fill out our online estimate today to get started, or call to speak to one of our friendly representatives.